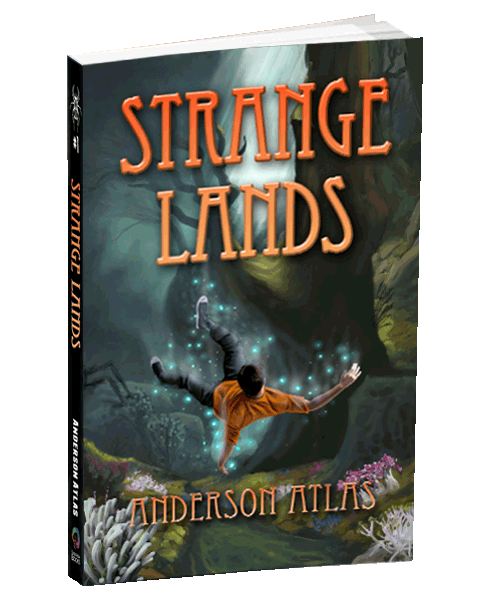 ​This Modern Alice and Wonderland-like adventure will leave you laughing, smiling and cheering. You might even shiver. 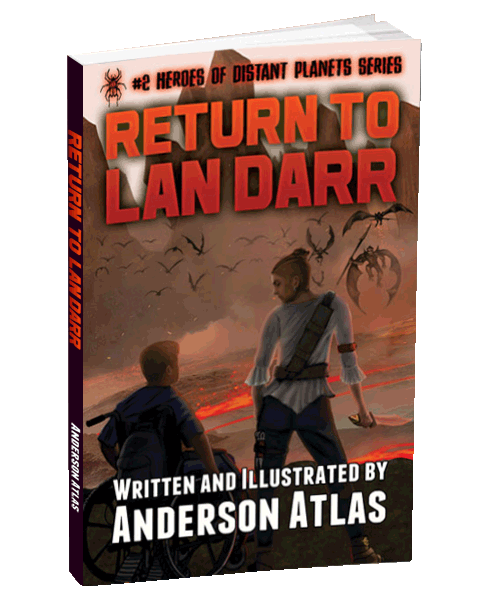 Returning to Lan Darr might just kill Allan. Though he’s learned the hard way that he does not die easily. 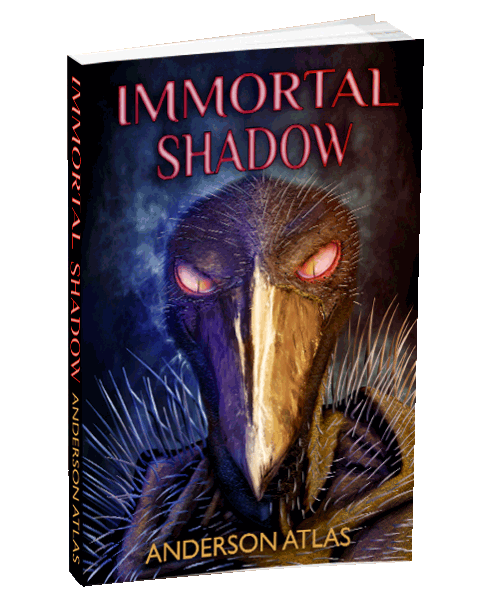 Jibbawk becomes one of the fabled Immortal Rulers. 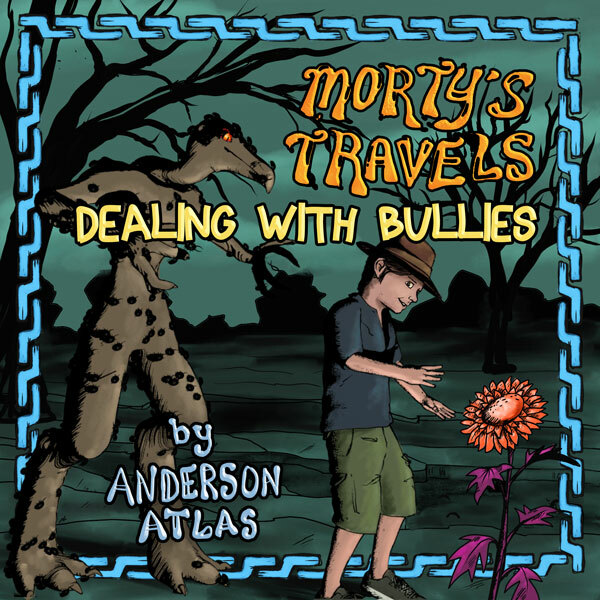 Resistance comes from the least likeliest place, a teenager from Earth. 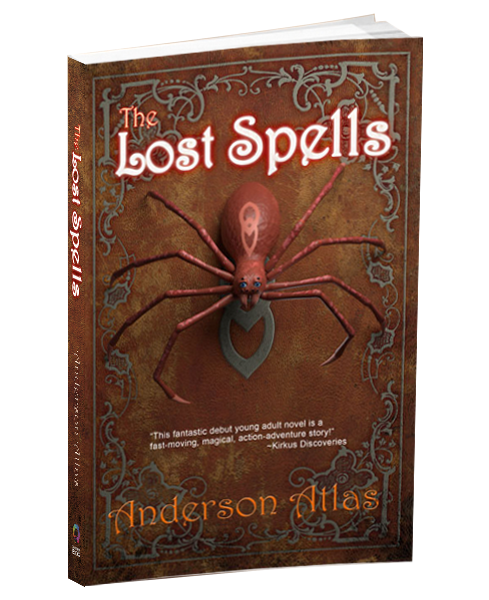 Ian commits treason, genocide, but under a veil of manipulation. 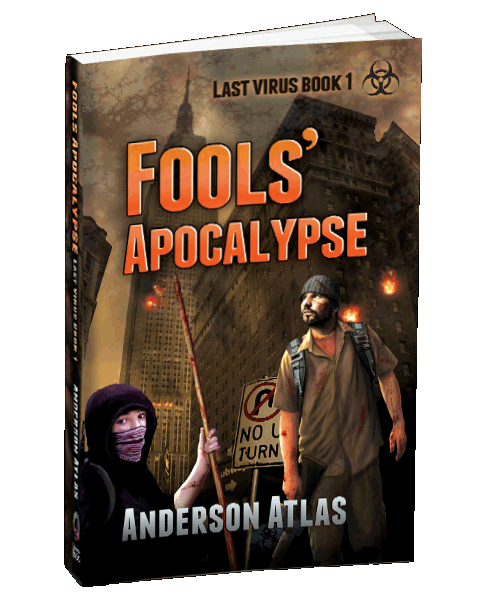 As he escapes death, the collective rises, the nightmare begins. Is anywhere safe? Death blazes across the Earth faster than any government can handle. 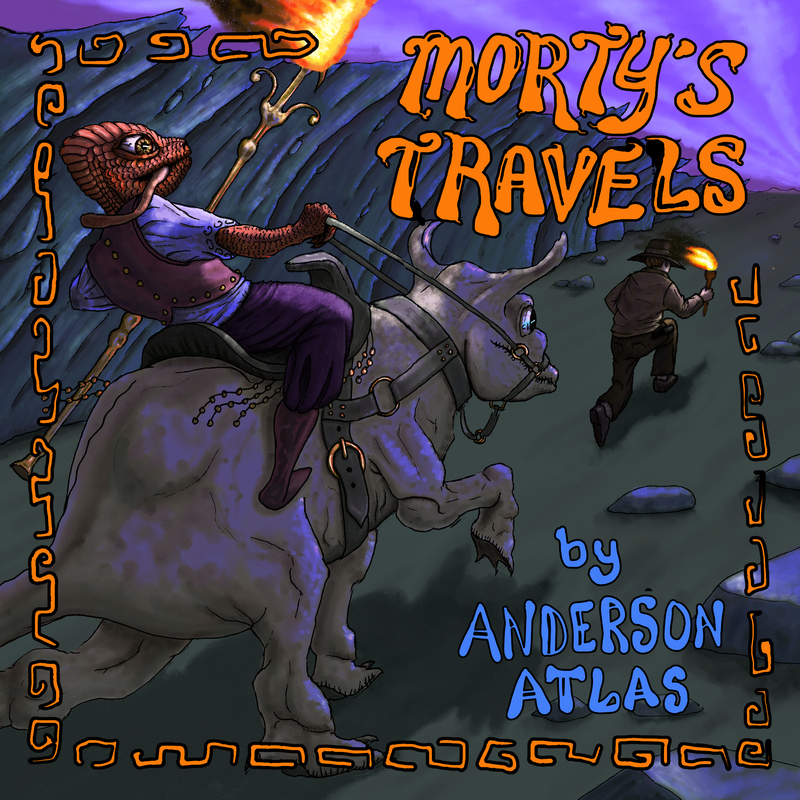 Morty’s Travels is a new illustrated Middle Grade chapter book by Anderson Atlas about a boy that travels across the galaxy. Funny! Exciting! You’re kid will love it! 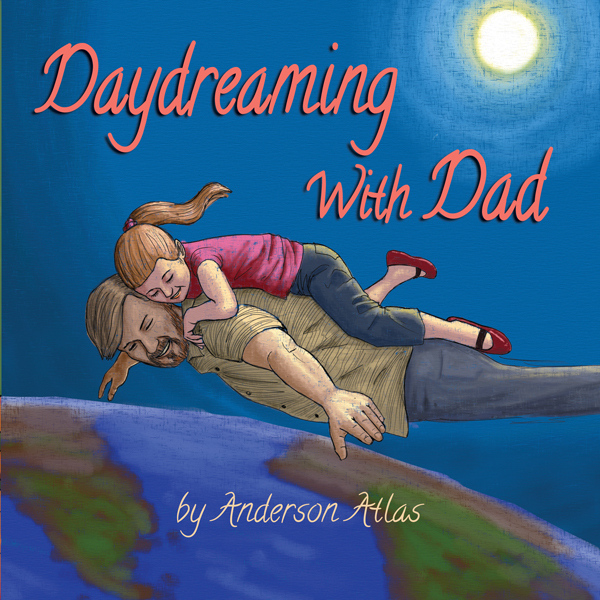 Daydreaming with Dad is a whimsical children’s book full of heart and humor and beautiful art and just might tug on your heart strings. 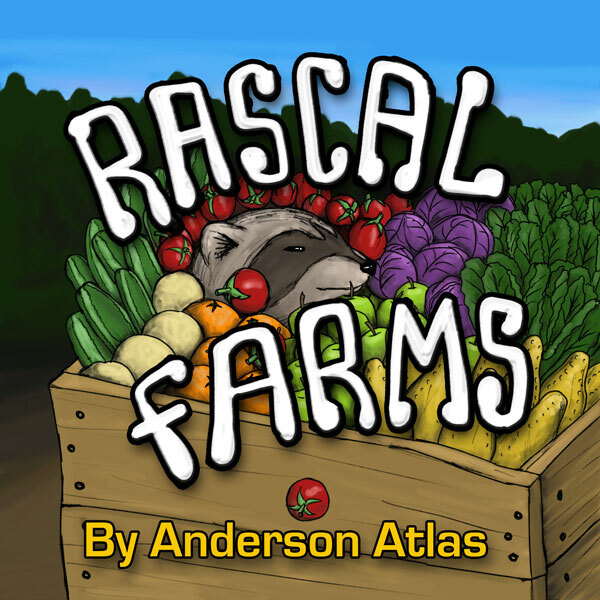 Rascal Farms is a cute children’s book about forest animals that decide to steal from nearby farms instead of hunt for their food. When the farm runs out what will the Rascals to? Read and find out! One Hot December day the sun mysteriously vanishes. Snow turns to ice and the world freezes over. Smart, little Ellie comes up with a plan to bring back the sun. 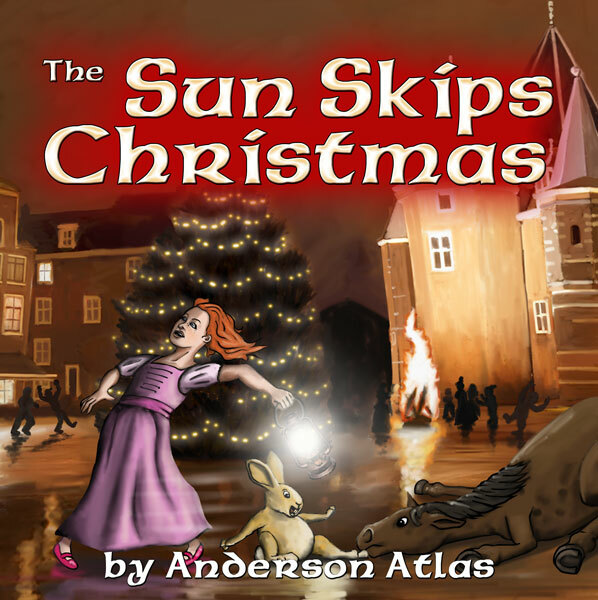 But can she convince the townsfolk to give up all their Christmas presents so she can save the town? Find out today!